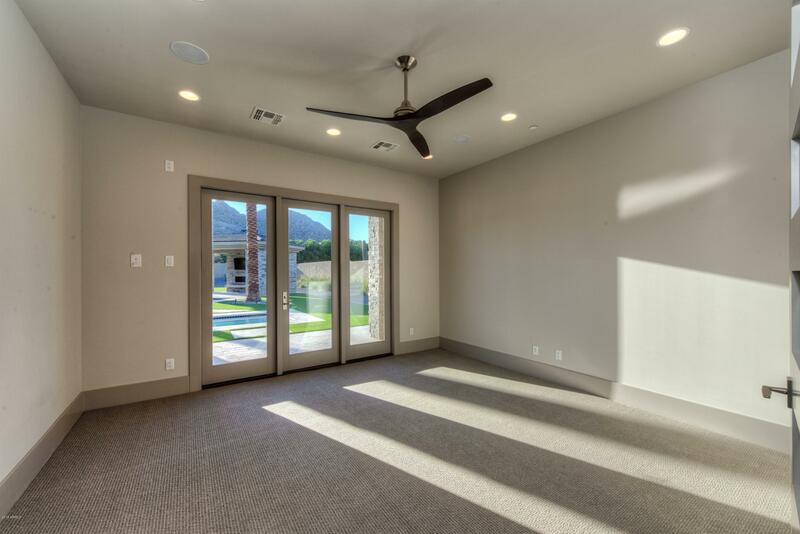 THE BEST VALUE IN PV...Just completed... 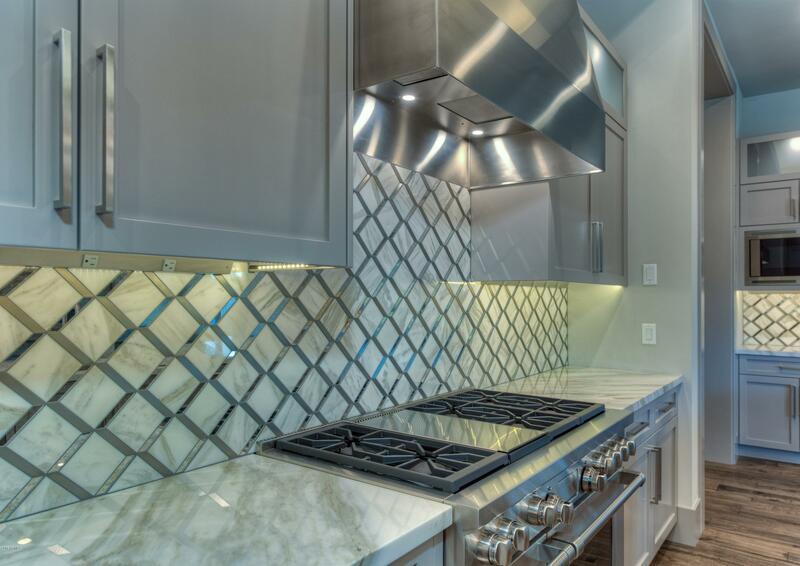 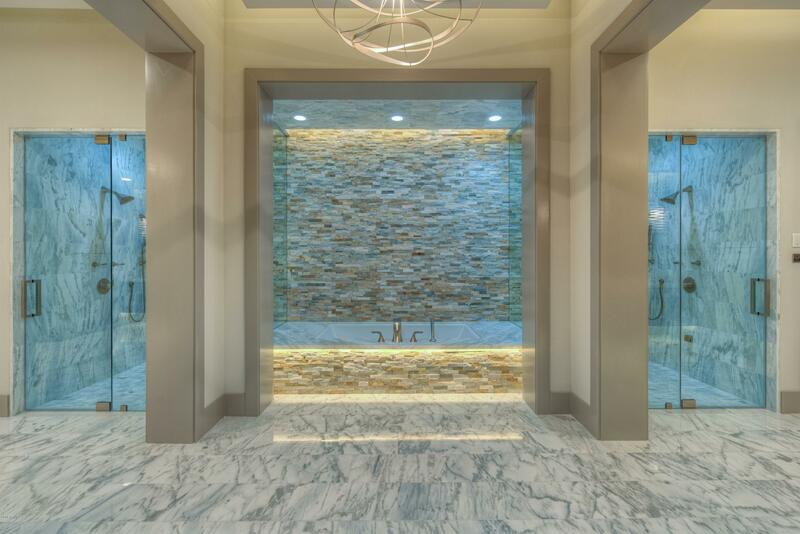 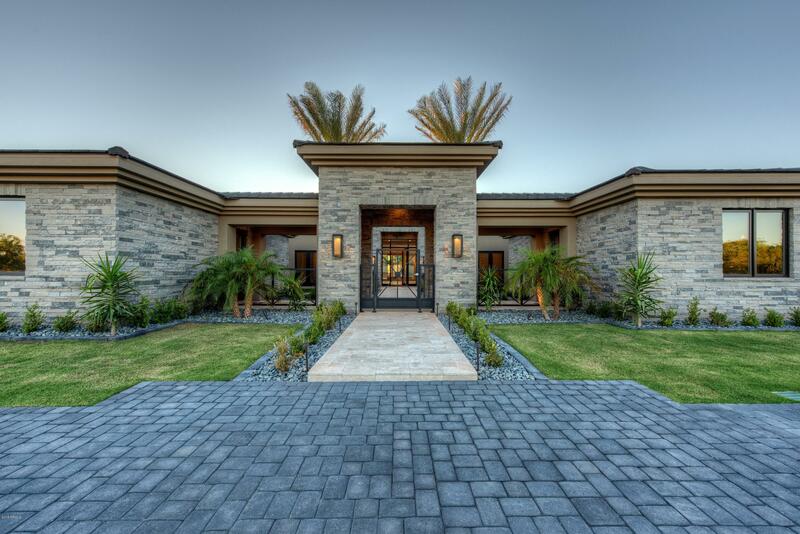 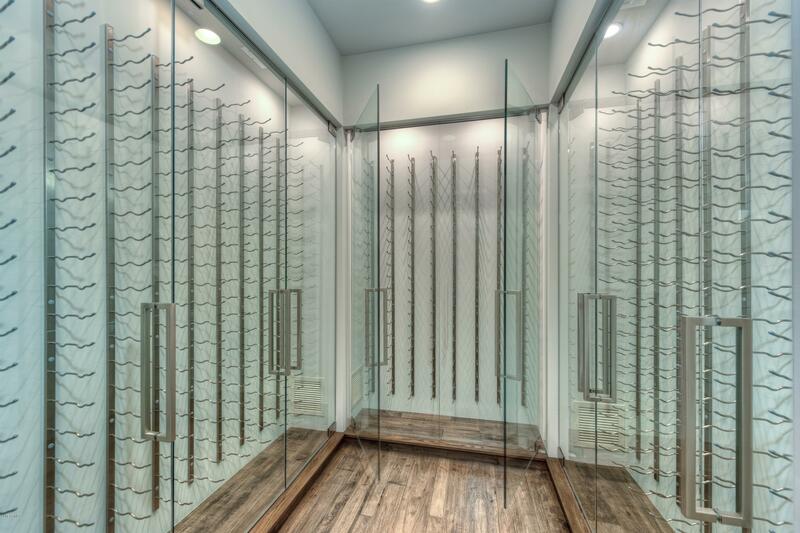 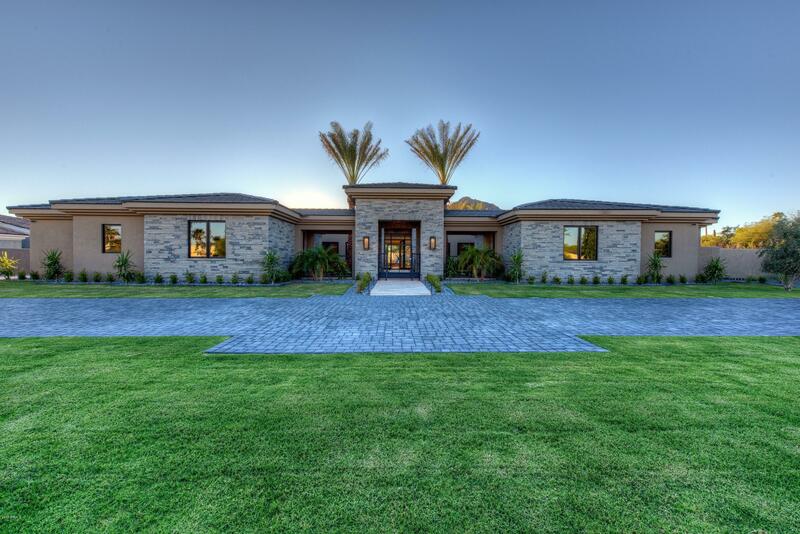 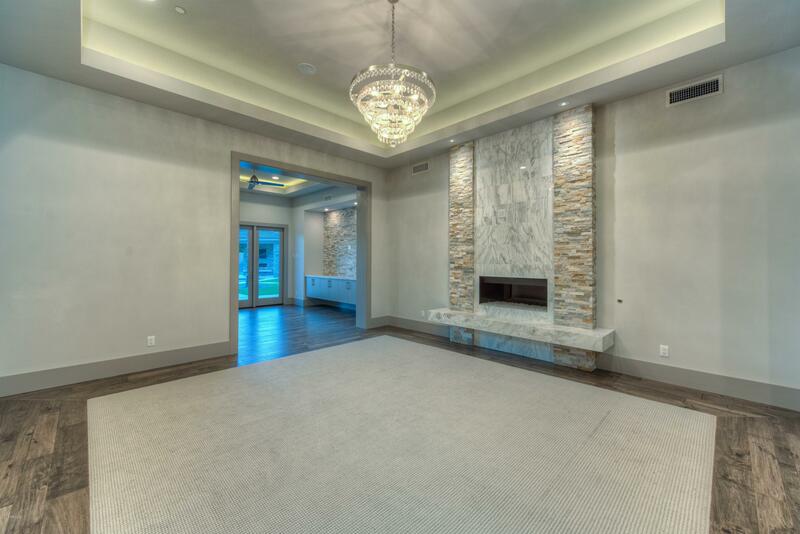 The latest privately gated masterpiece by Legendary Homes. 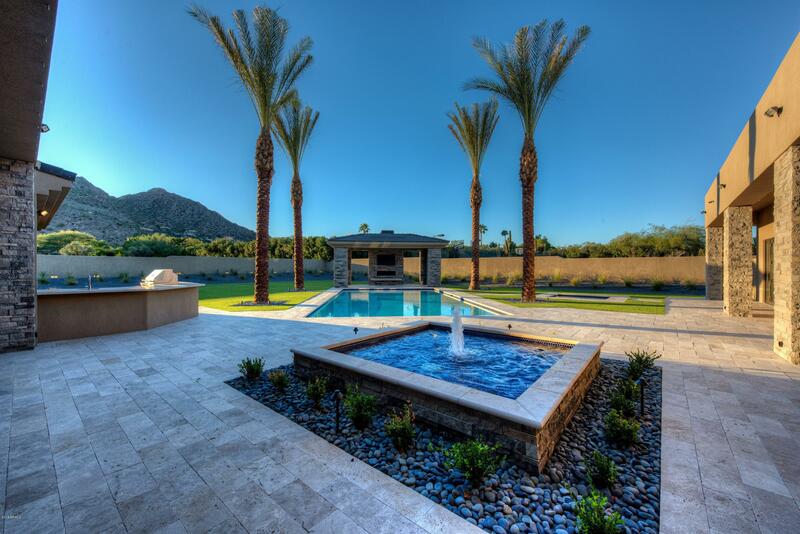 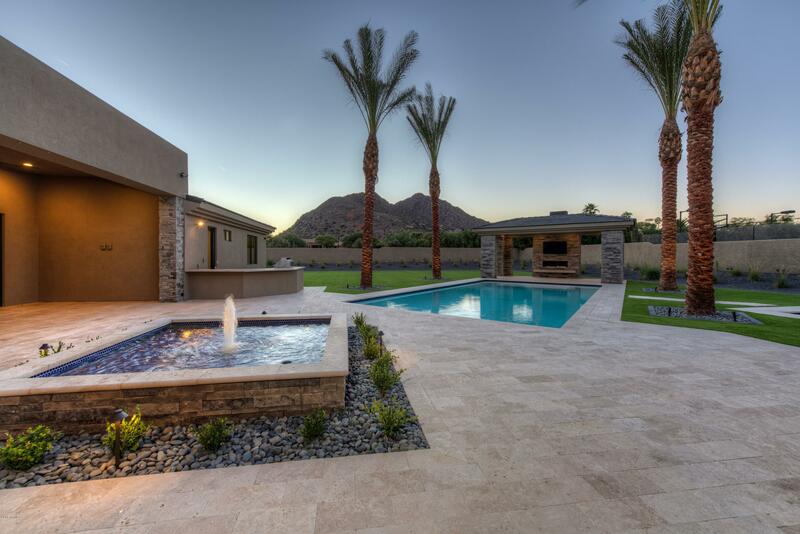 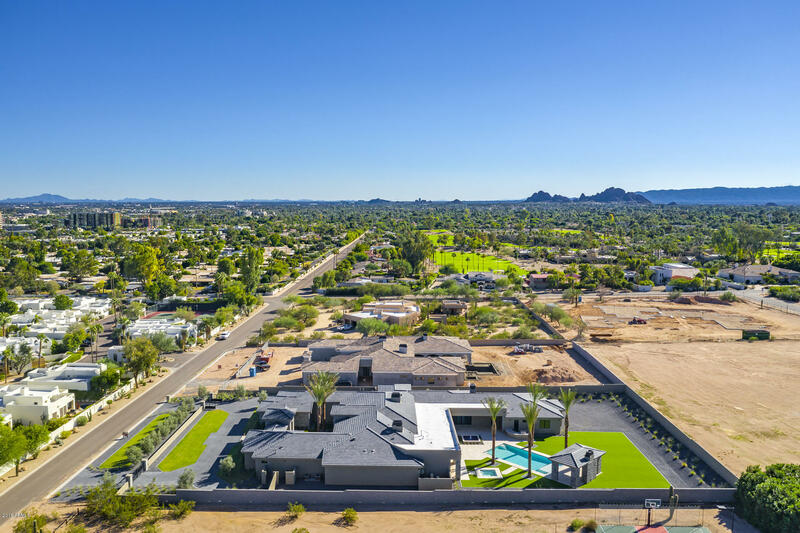 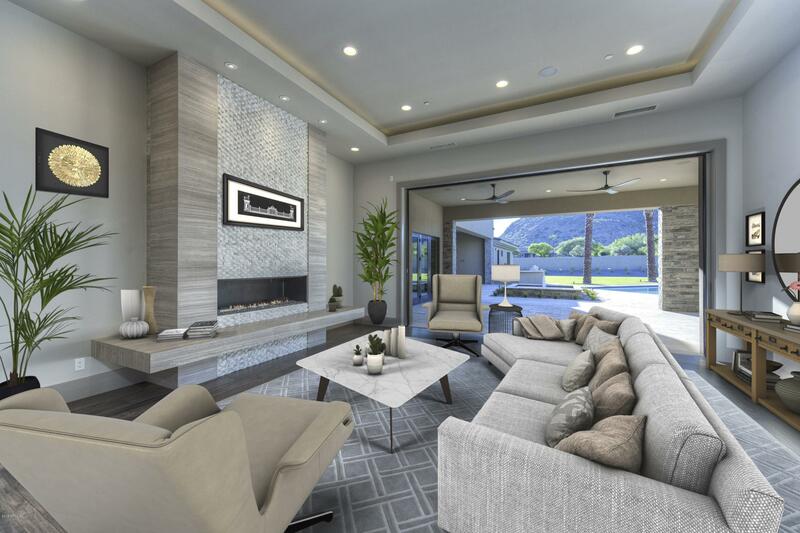 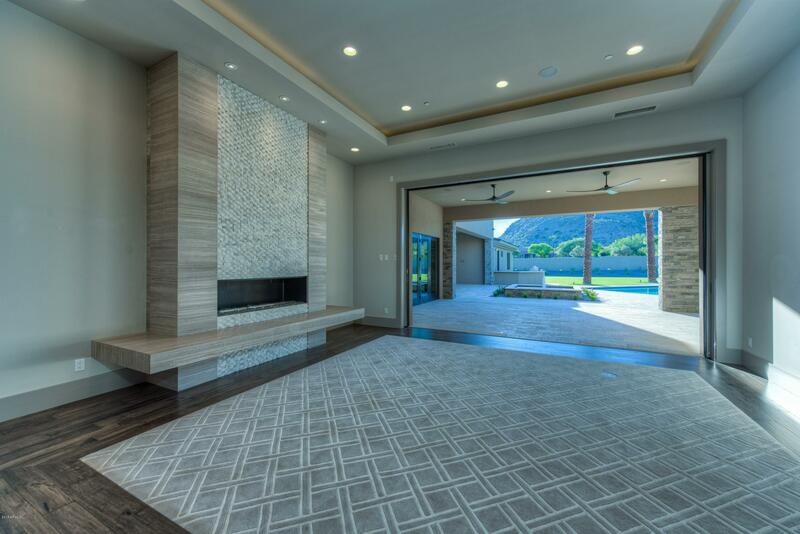 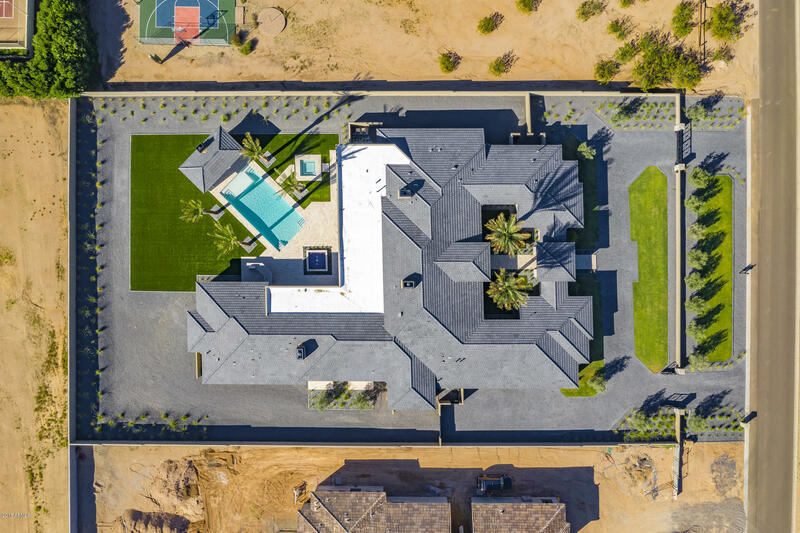 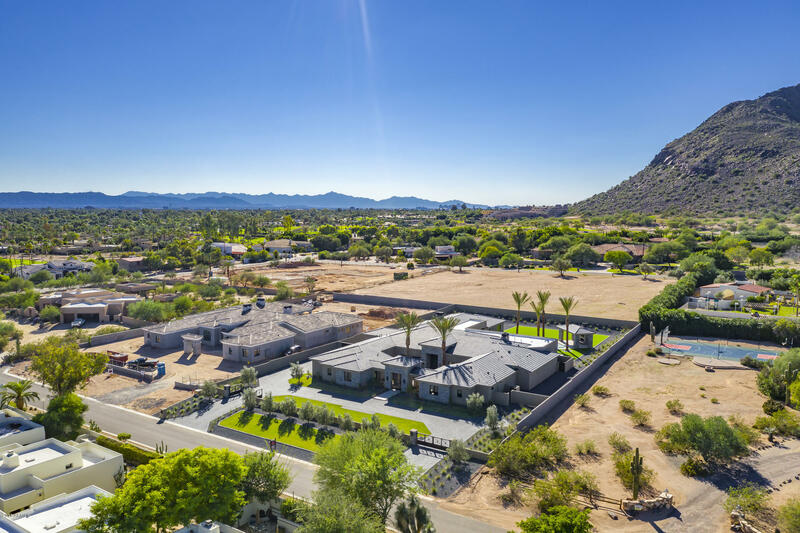 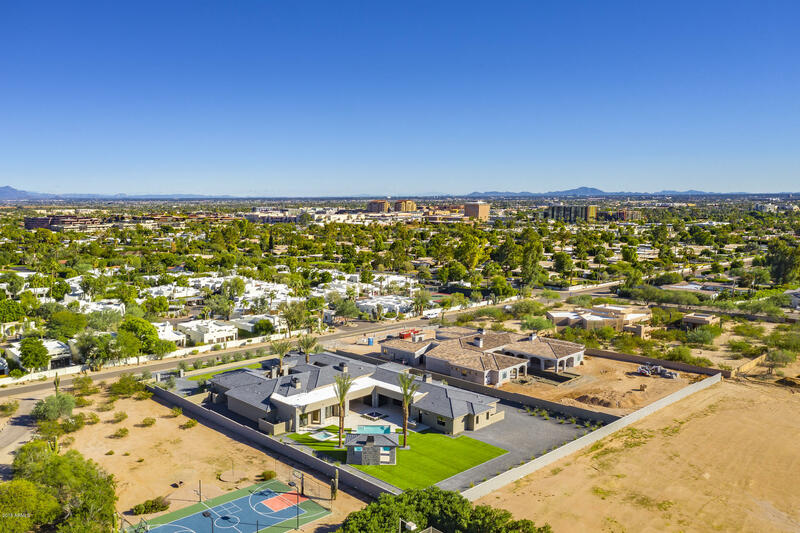 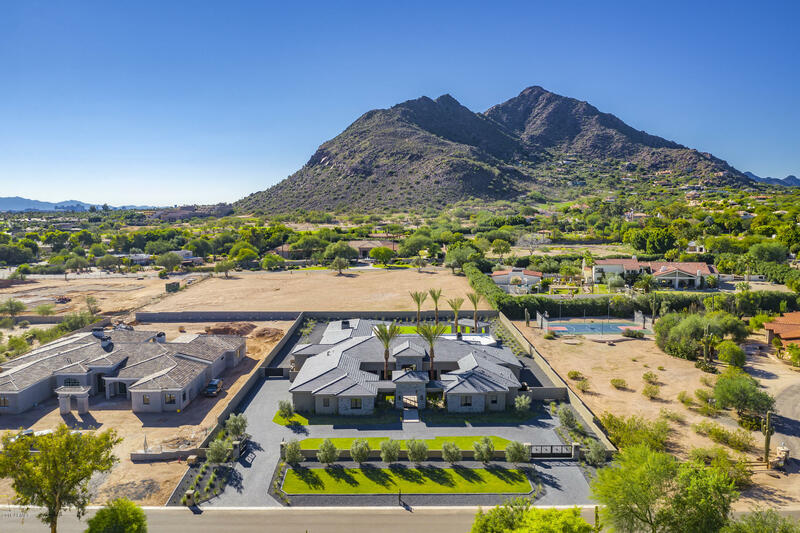 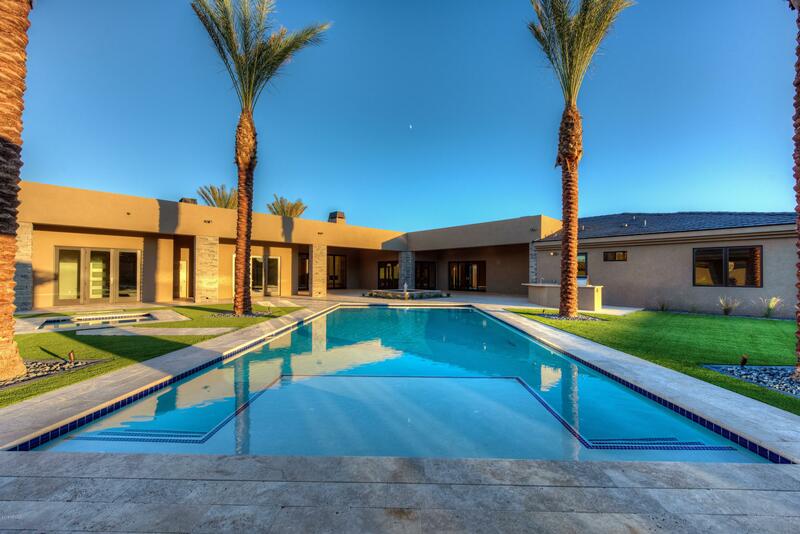 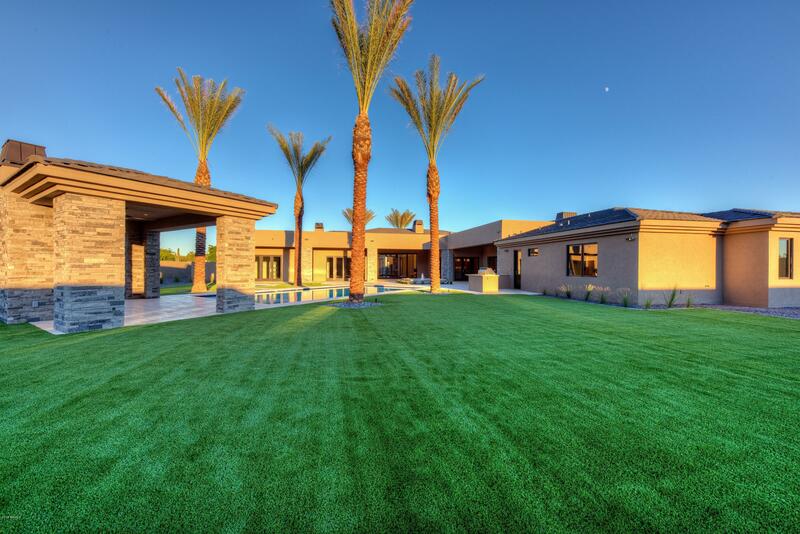 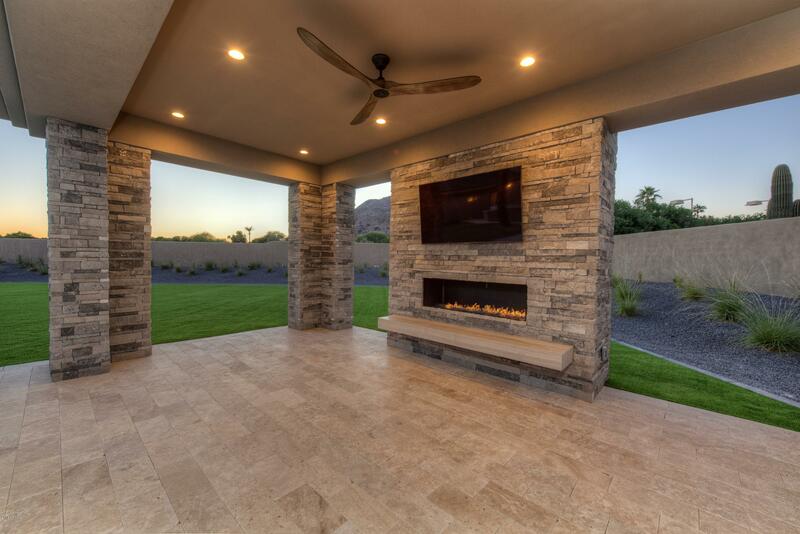 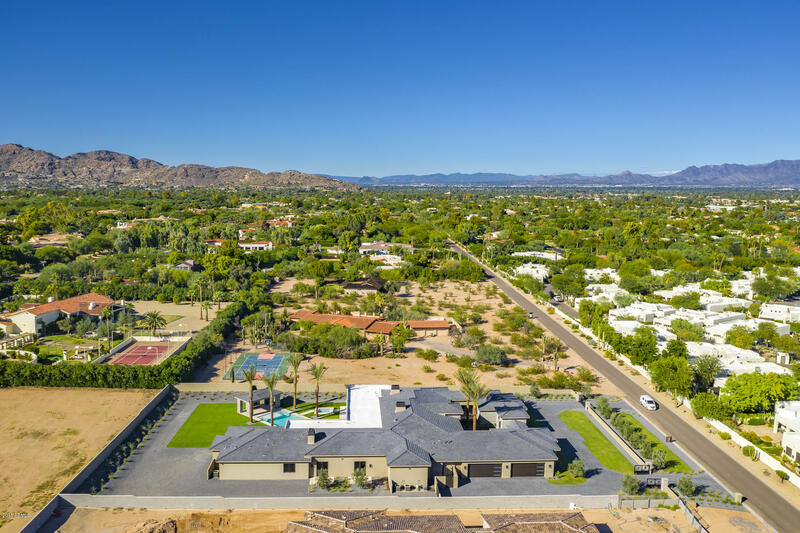 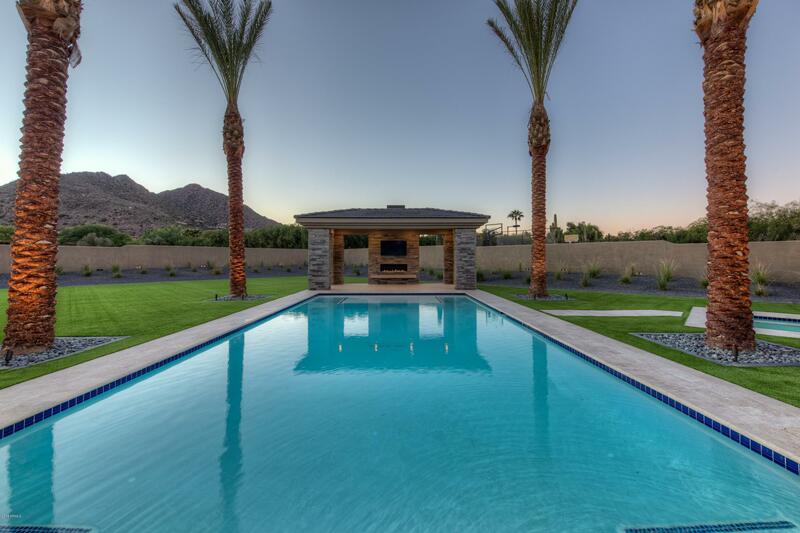 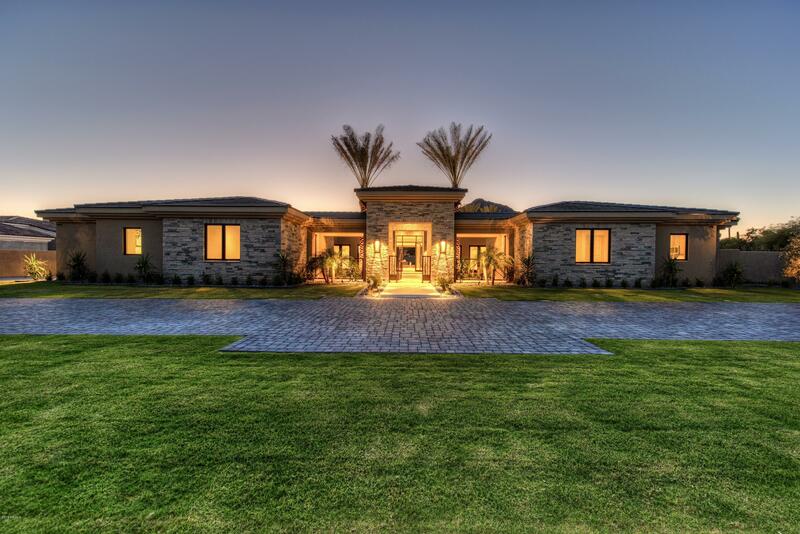 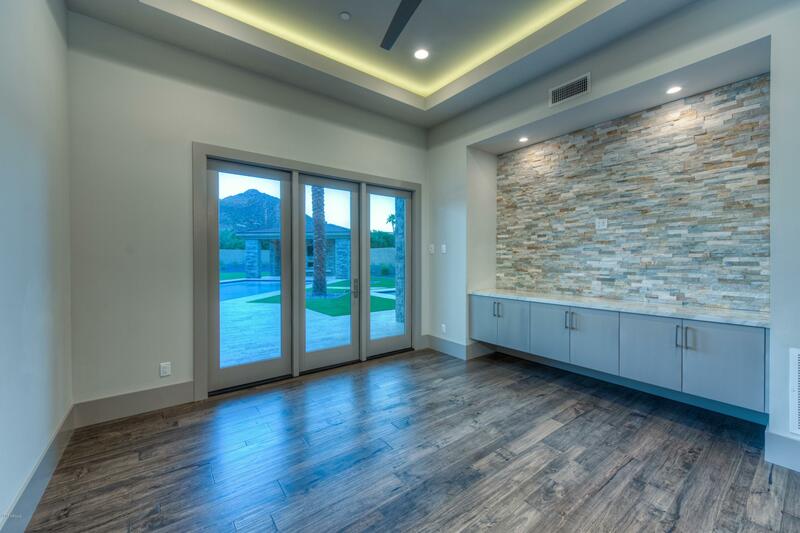 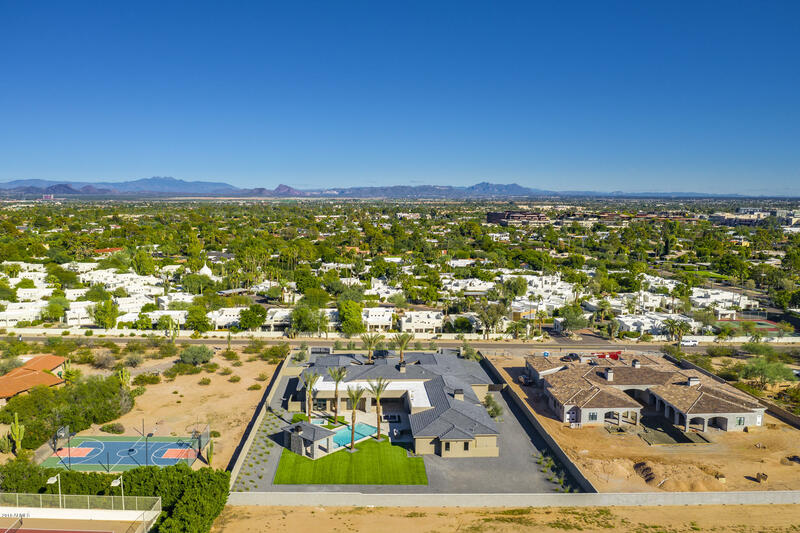 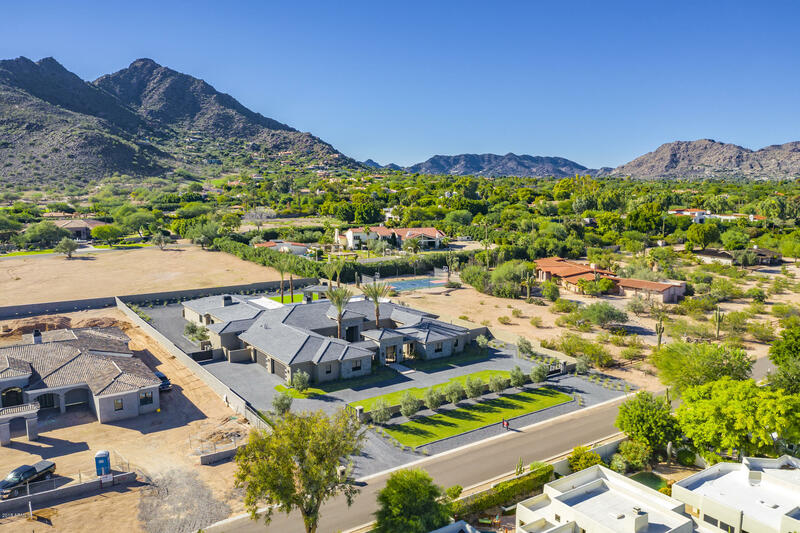 Situated on an A+ 1.13 acre lot with stunning Camelback Mountain views, this estate is jaw dropping. 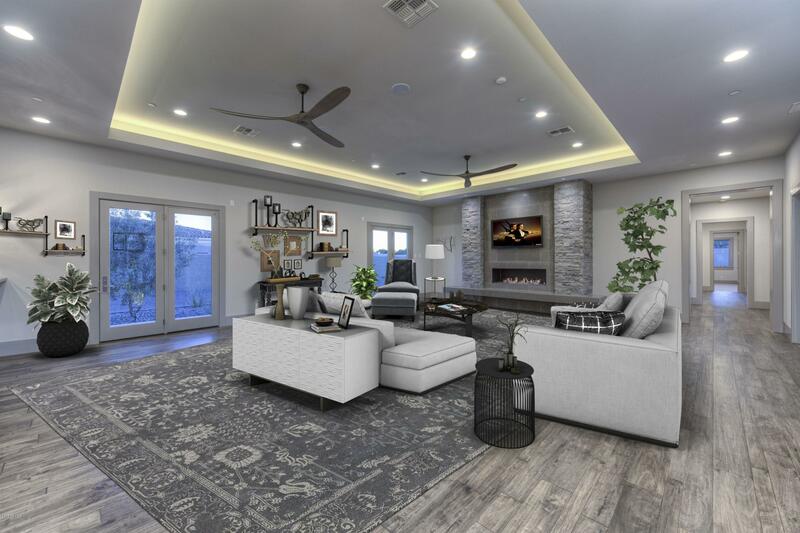 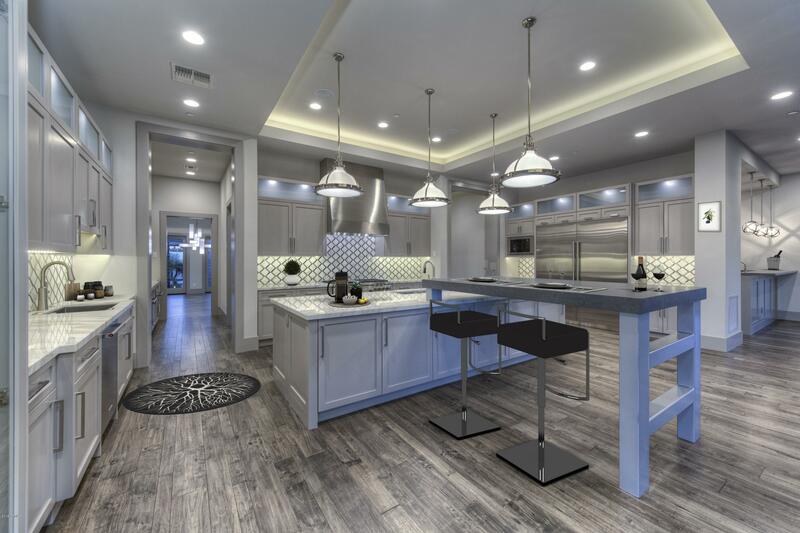 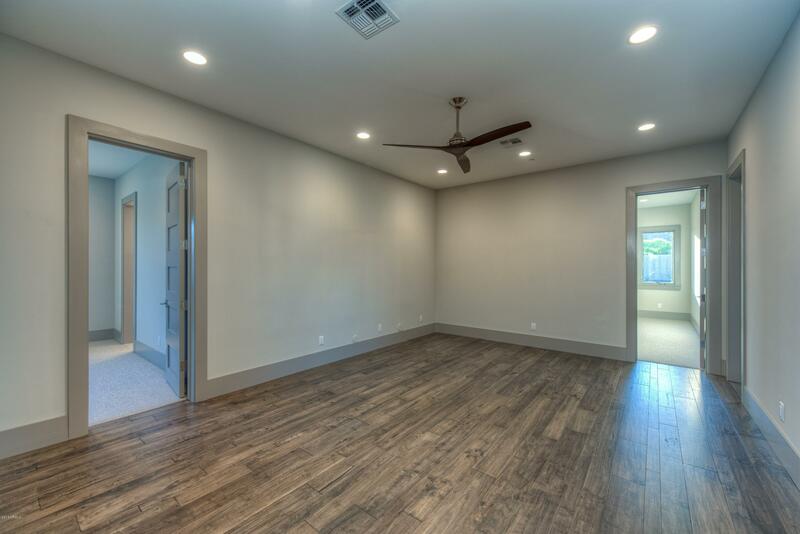 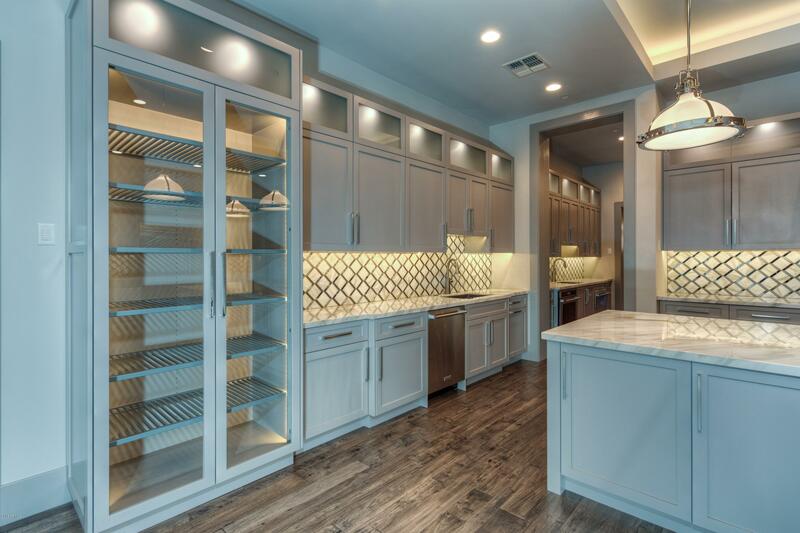 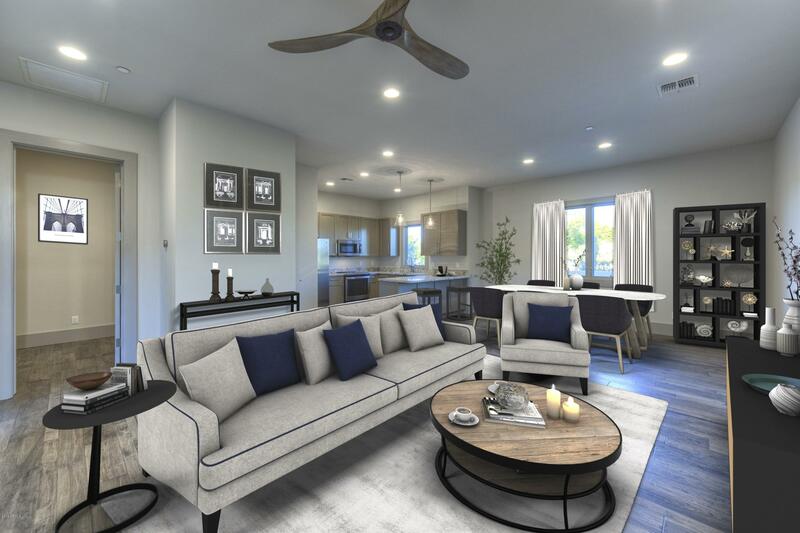 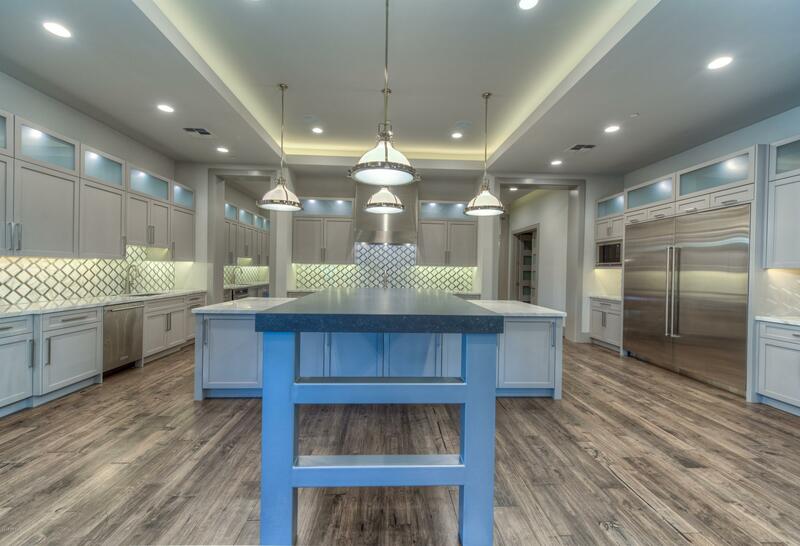 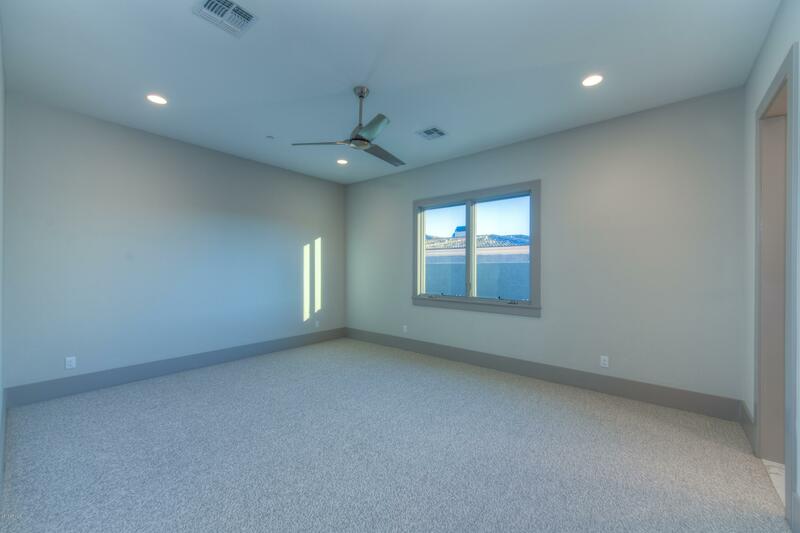 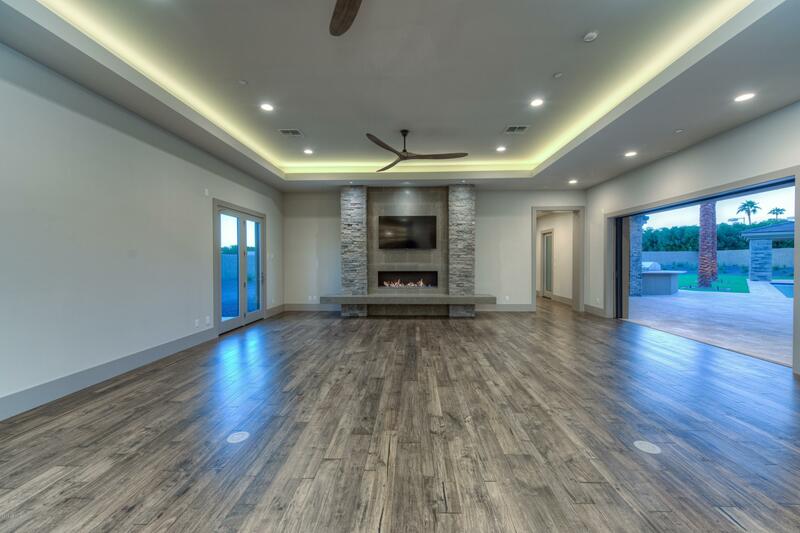 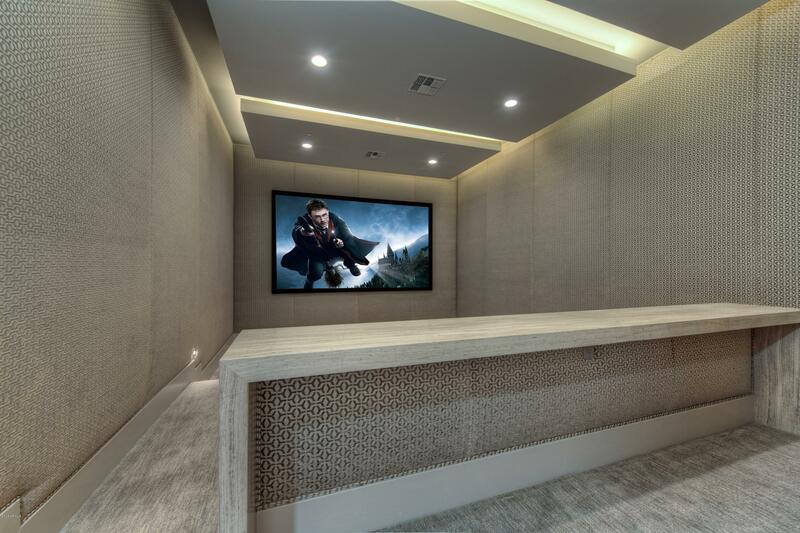 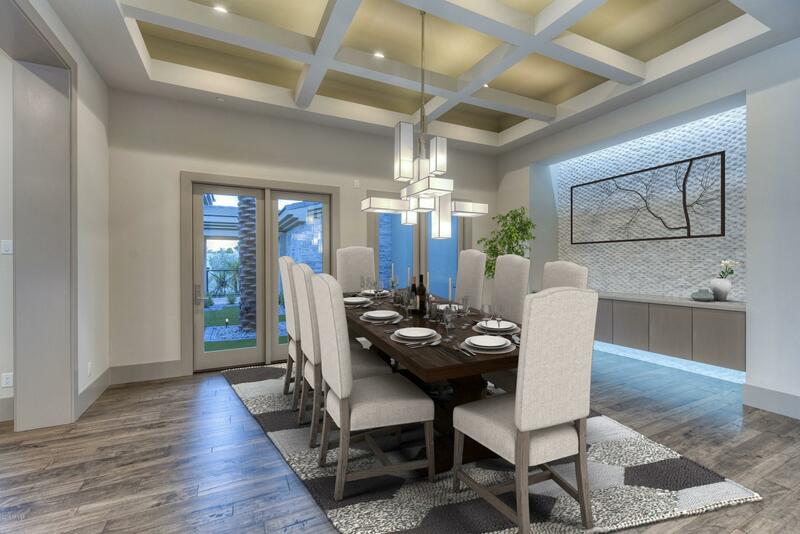 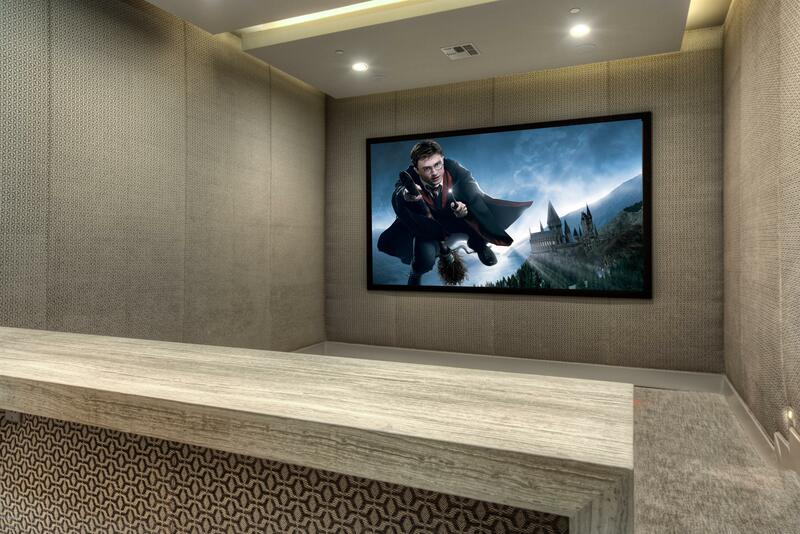 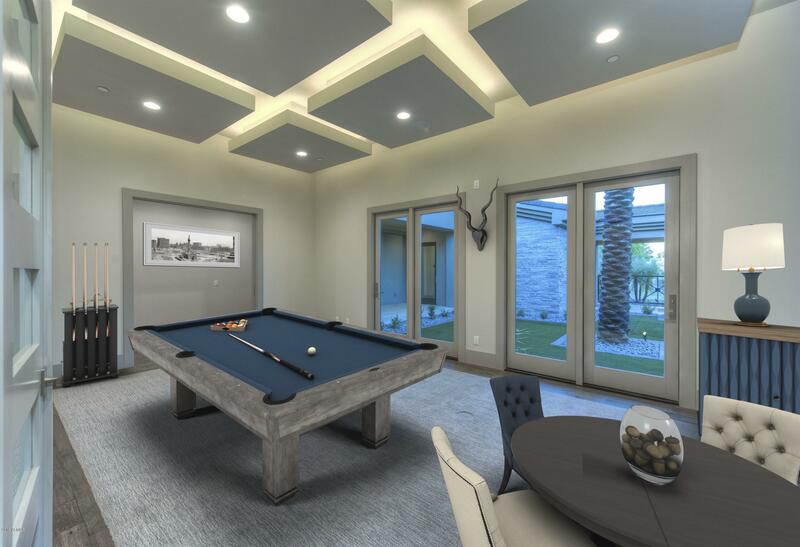 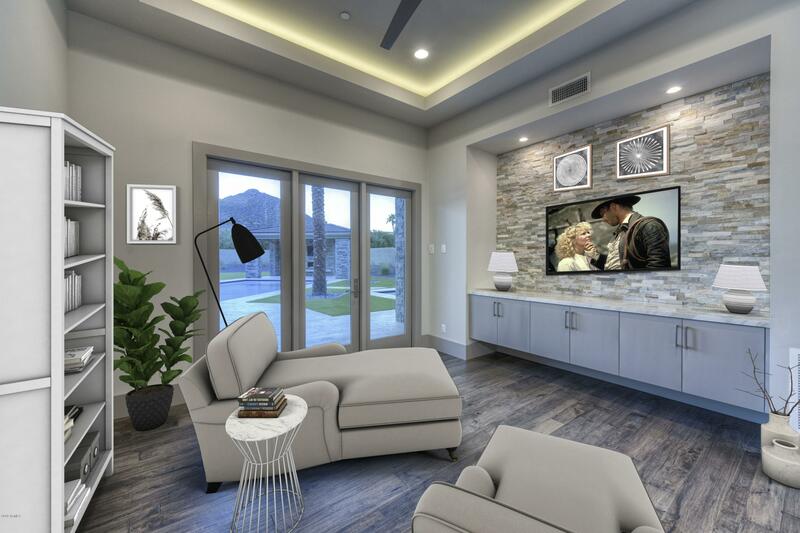 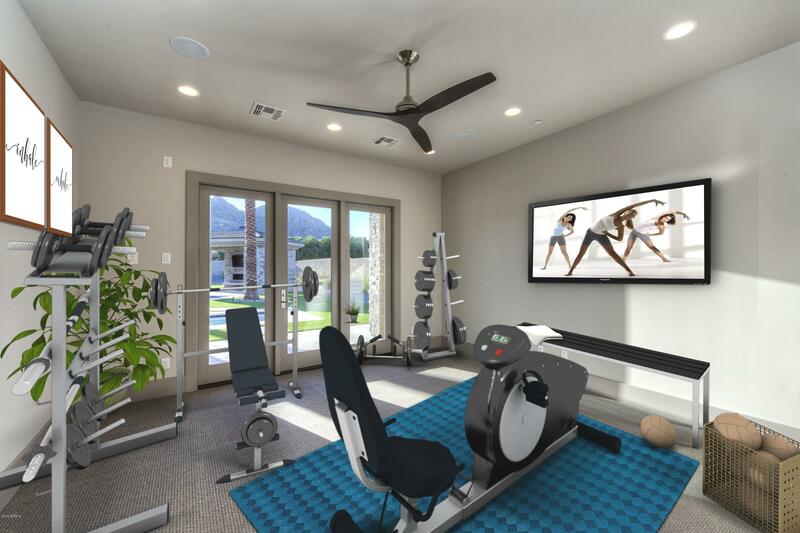 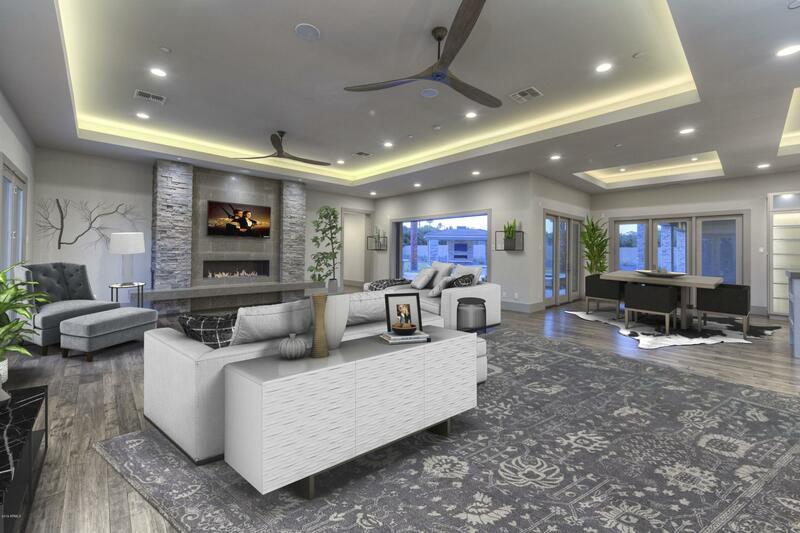 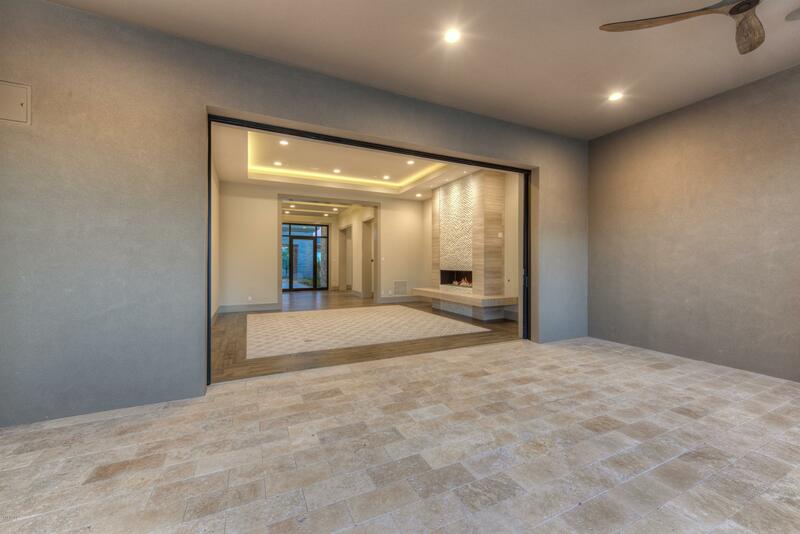 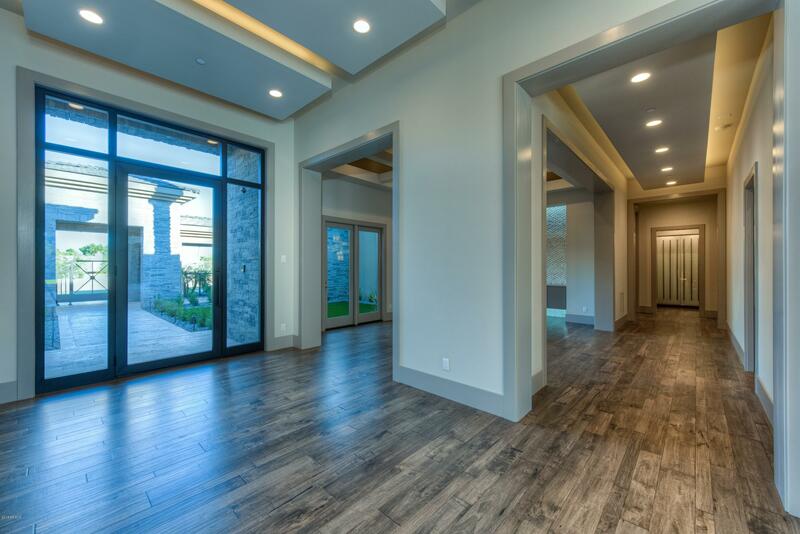 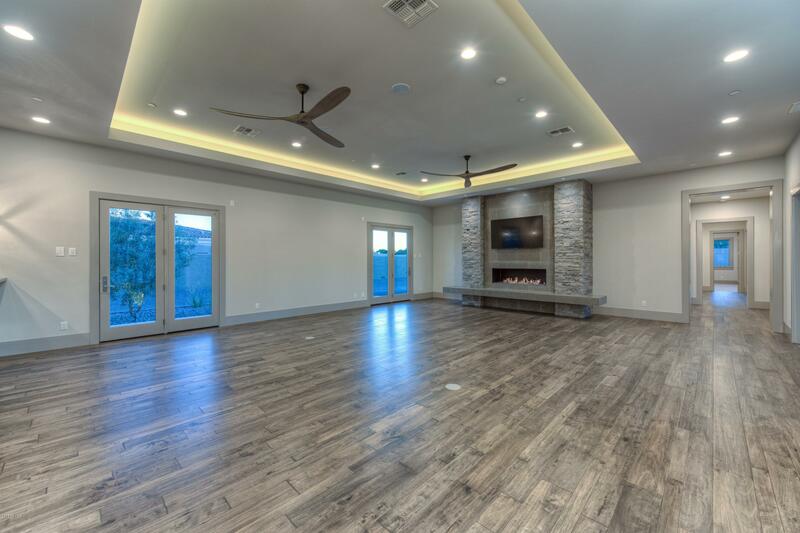 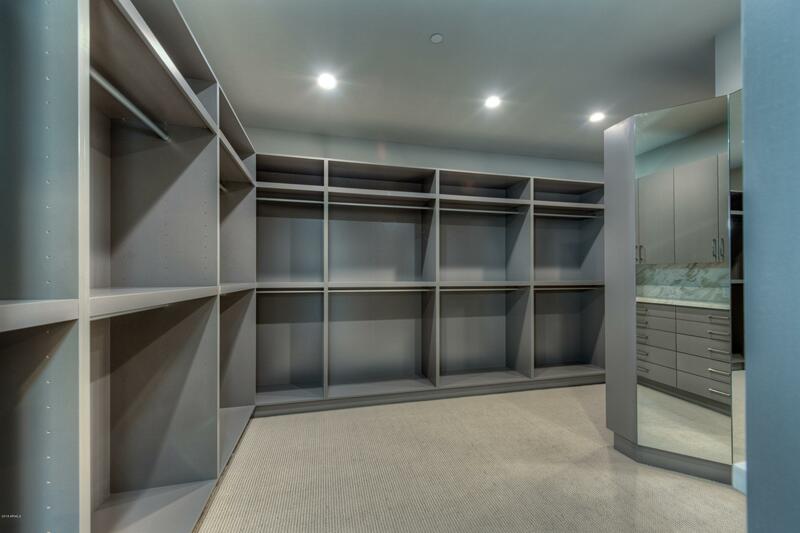 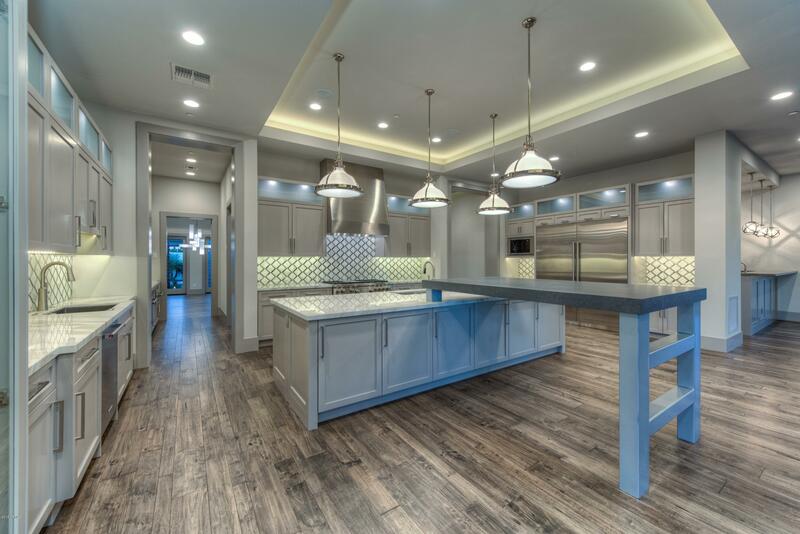 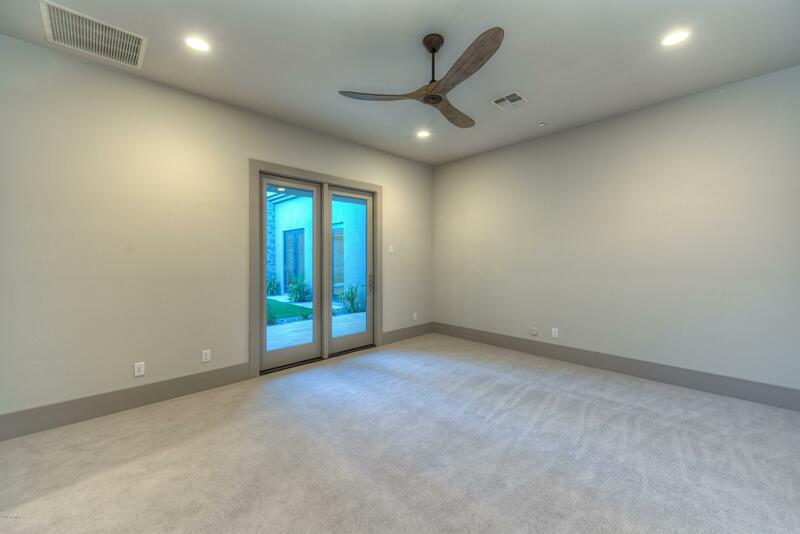 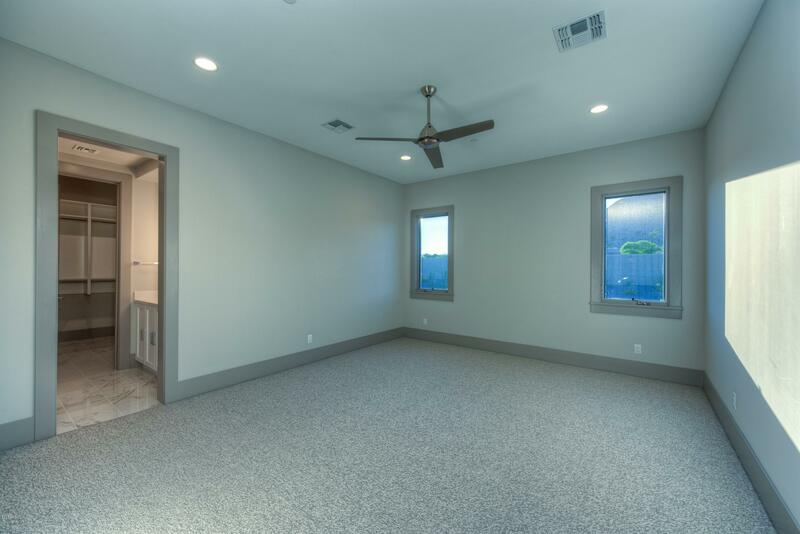 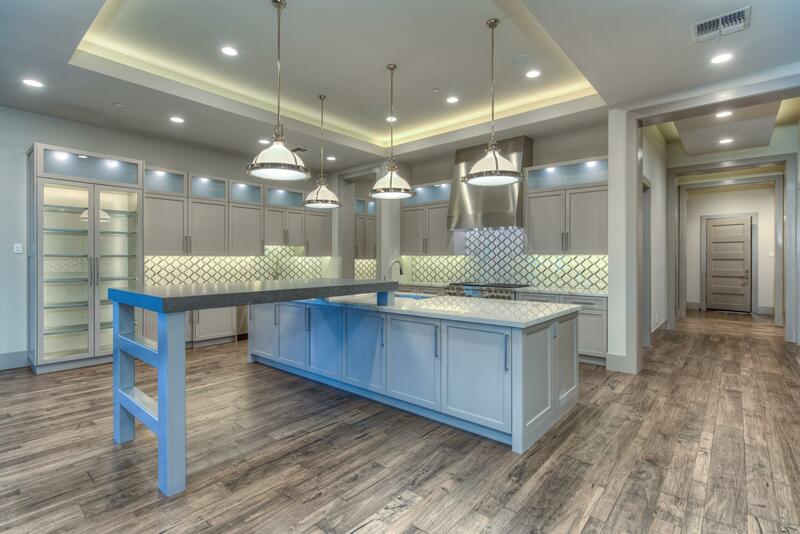 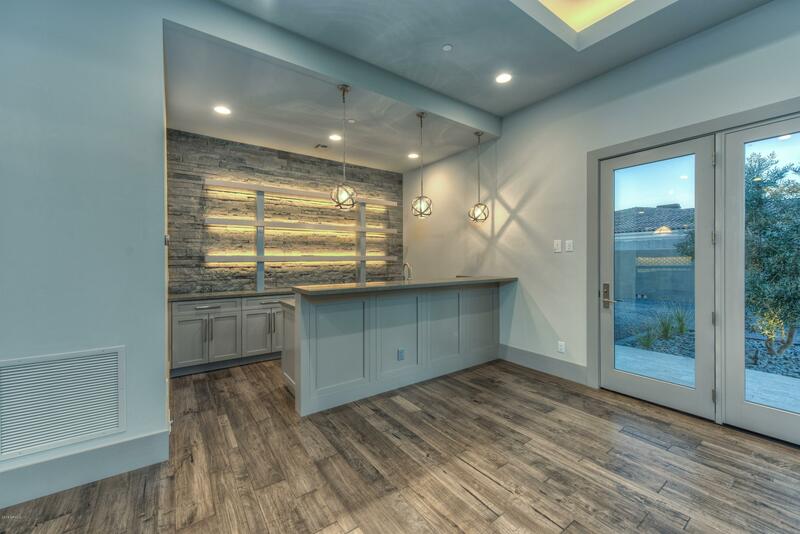 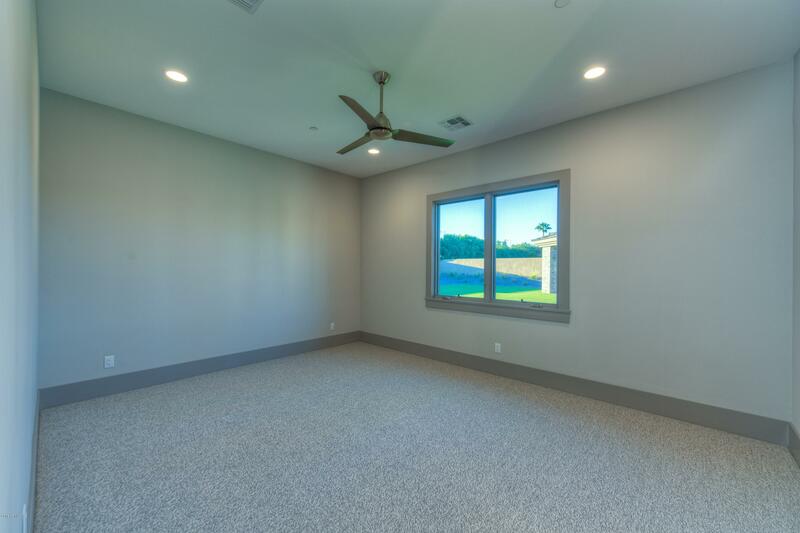 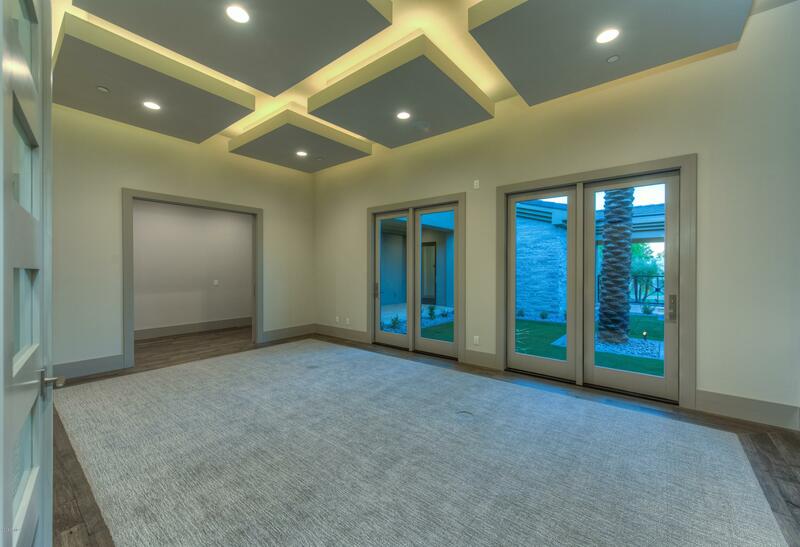 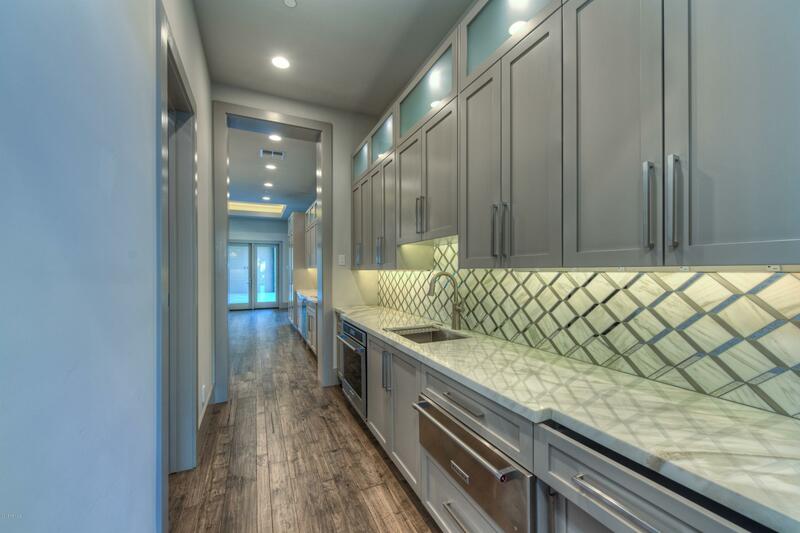 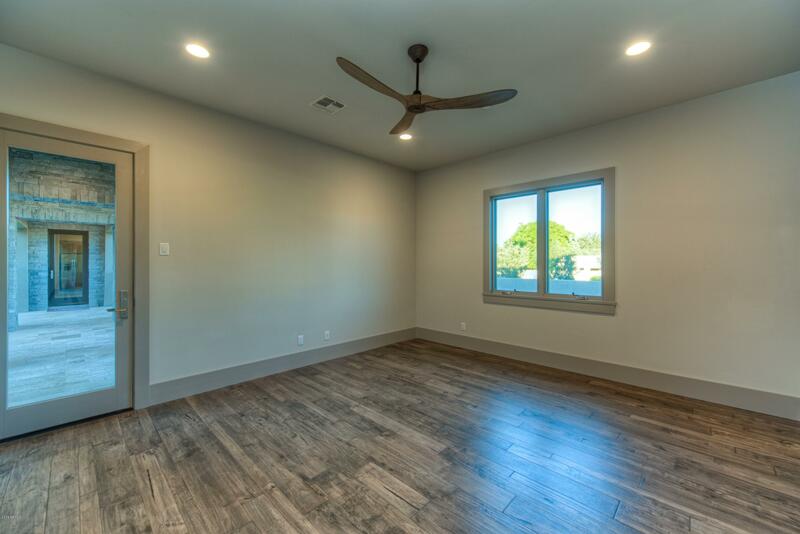 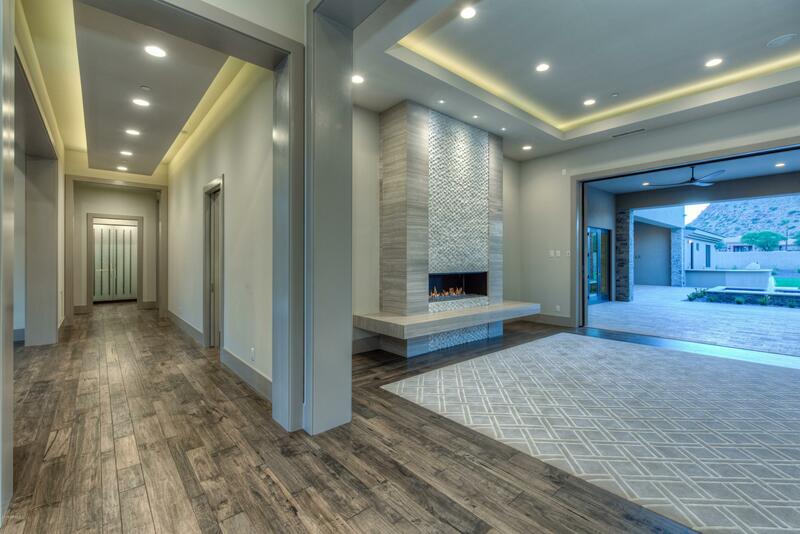 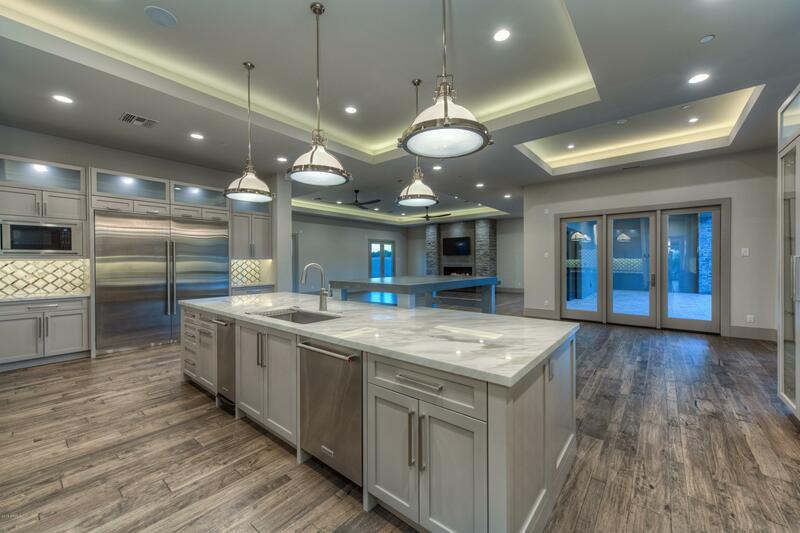 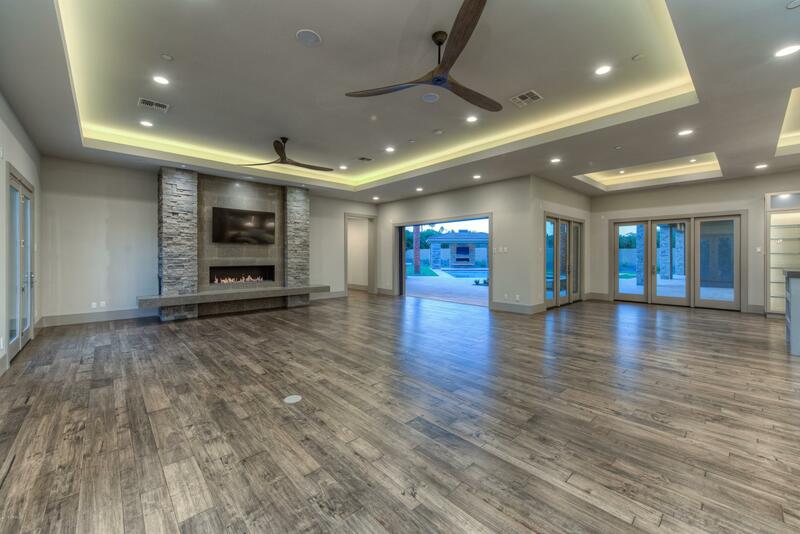 An open floor plan, his & hers offices, children's wing w/ three en-suite bedrooms & study area, a 15 person theater, exercise room, chef's kitchen, full bar & walk-in wine cellar. 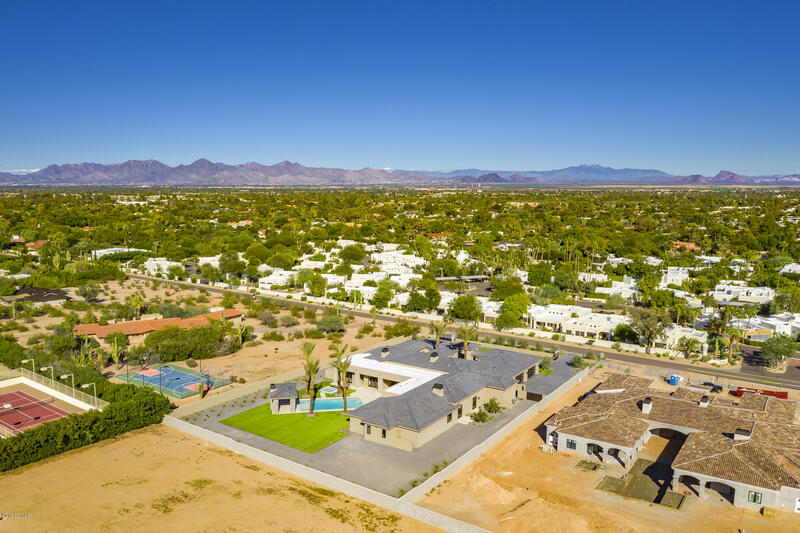 Not one but 2 guest houses, 1,400sf guest house & an additional guest casita. 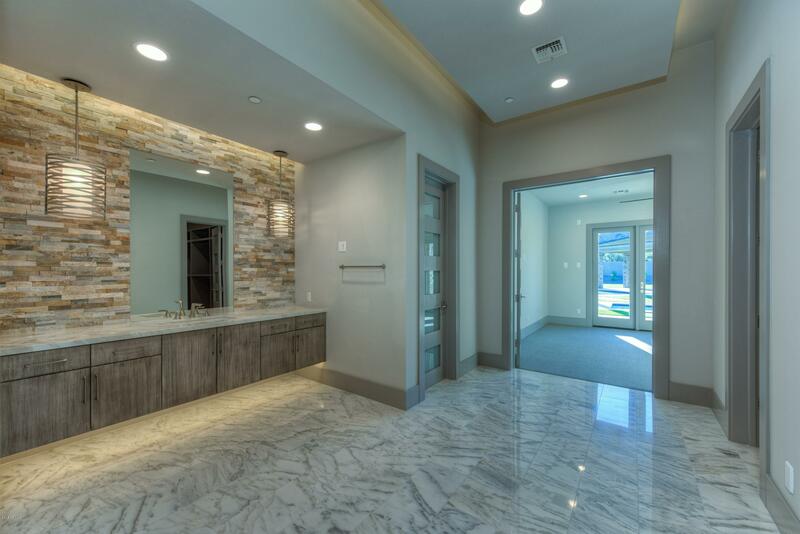 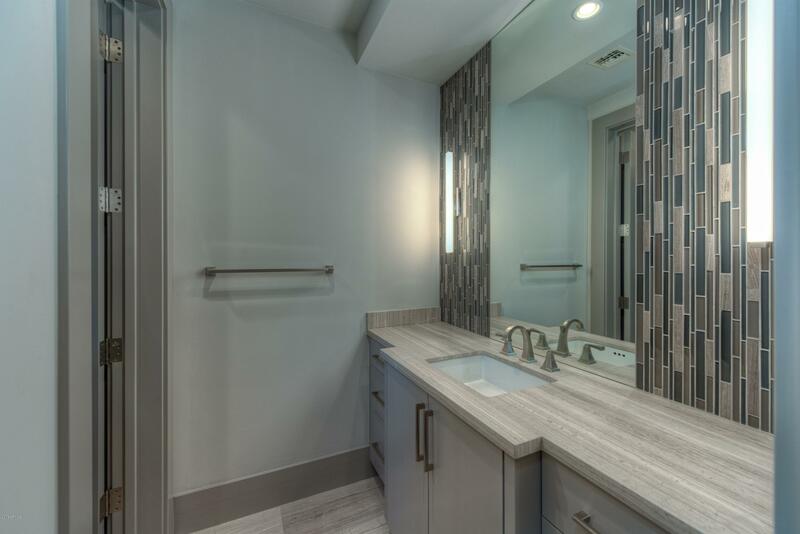 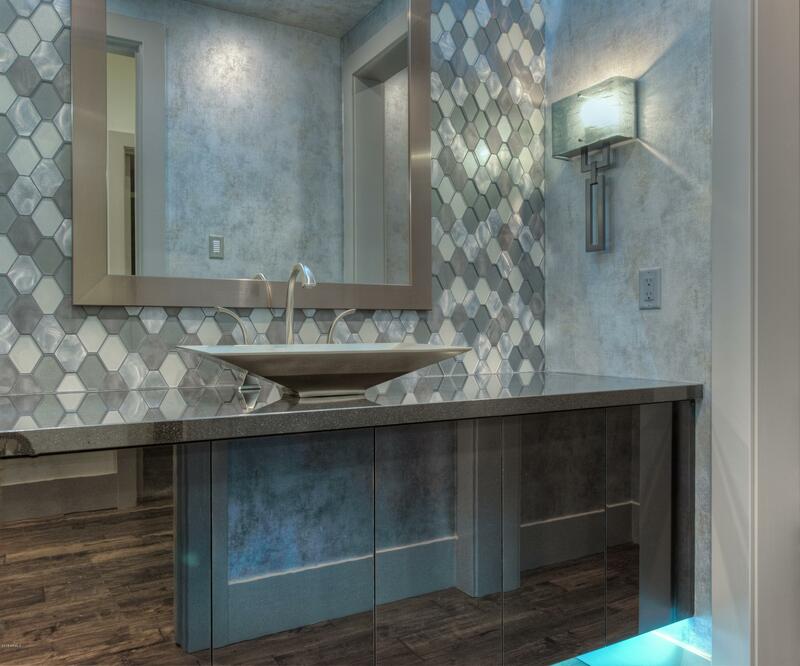 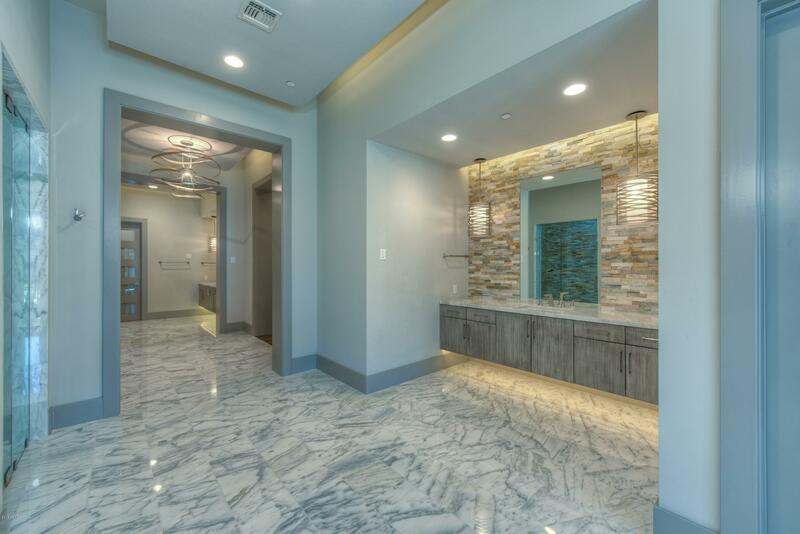 Clean, crisp and top-of-the-line finishes throughout the residence, boasting a feeling of natural beauty & casual elegance. 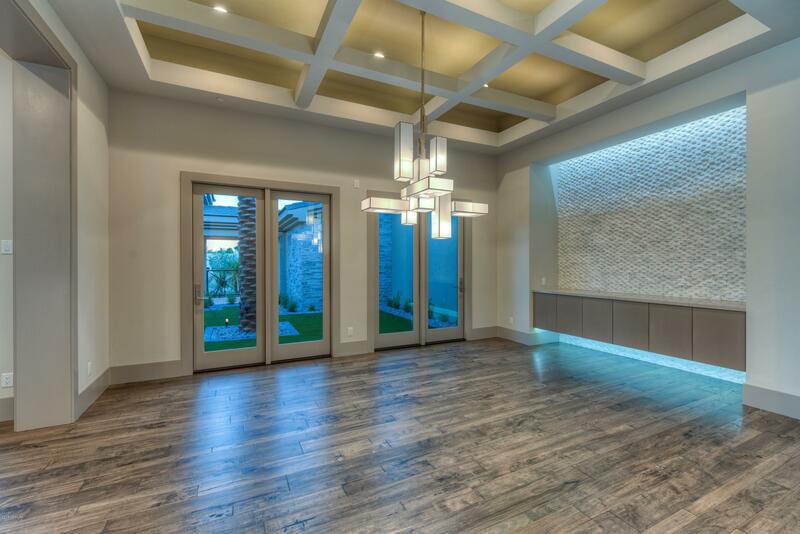 Large format living spaces, expansive windows & hidden skylines allows the home to light up at all times. 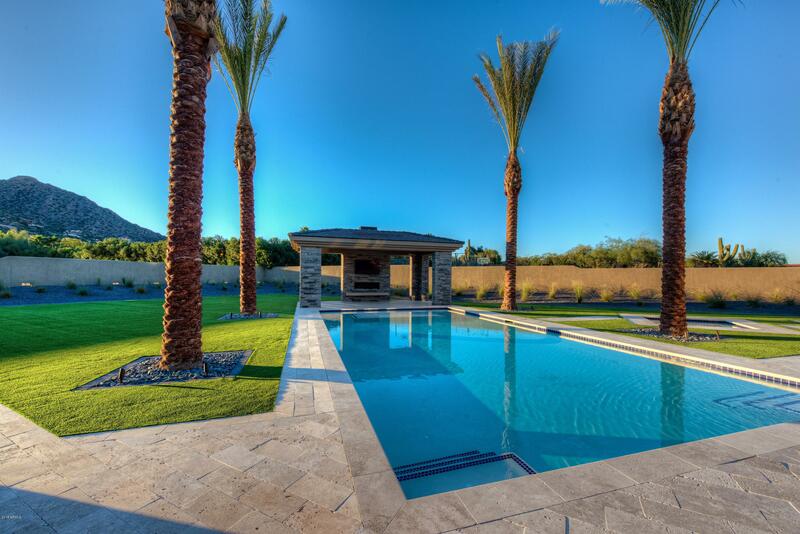 Private courtyards, pool/spa & cabana, this estate is set up for entertaining and relaxing.